We believe promoting British Values is an essential and integral part of our school life. You can find out more about how we promote British Values by clicking on the link below. We work to achieve in a global world. 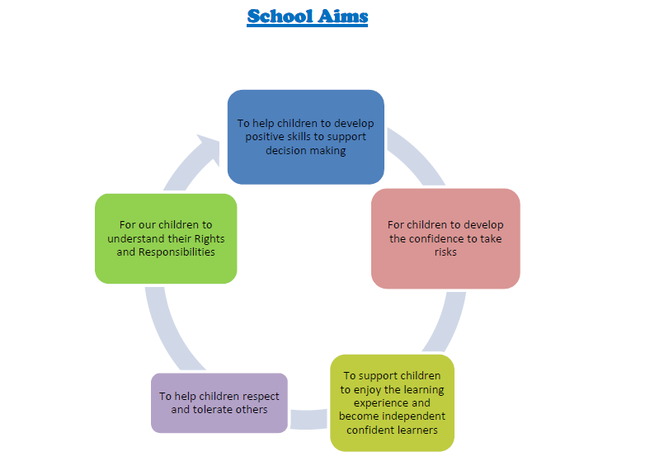 At Carr Infant school we recognise that all our children deserve a good or better education. We aim to treat each other with respect and try to remember that we all have a voice. We aim to provide a nurturing environment, which supports everyone to develop into a confident self-motivated life-long learner and a caring member of society.